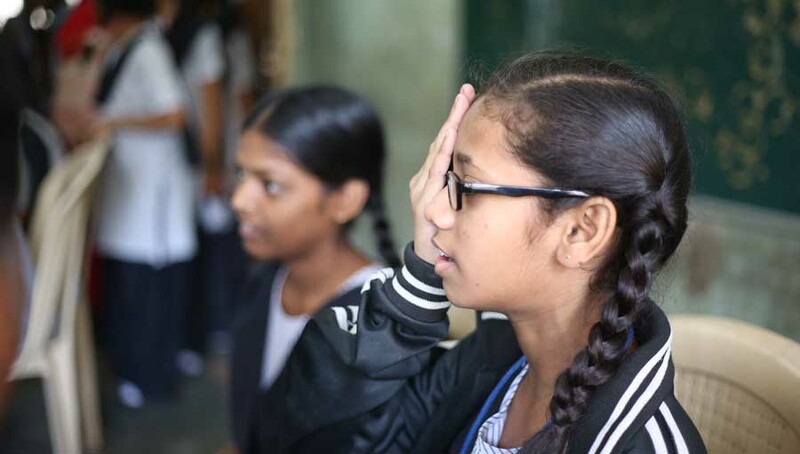 The International Agency for the Prevention of Blindness’ (IAPB) 11th General Assembly (11GA) will be held in Singapore from 12th-14thOctober 2020. The Singapore Eye Research Institute (SERI) will be hosting 11GA in “The Lion City”. Immediate Release: The next edition of the premier global event on public health and eye care, the 11th IAPB General Assembly, will be held in Singapore from 12th– 14th October 2020. 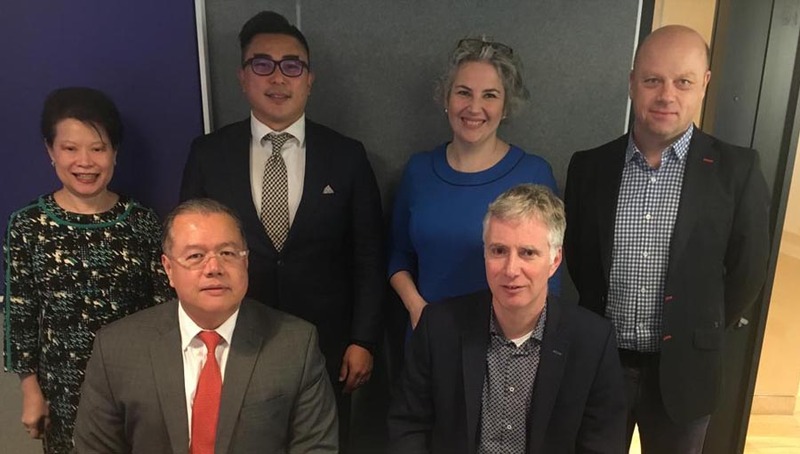 IAPB is proud to partner with the Singapore Eye Research Institute (SERI), the research institute of the Singapore National Eye Centre (SNEC/SingHealth), who will be our local hosts in Singapore in 2020. 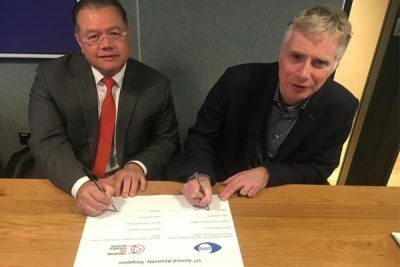 This week, Chief Executive of IAPB, Peter Holland and Executive Director of SERI, Professor Aung Tin signed a Memorandum of Understanding confirming the partnership. 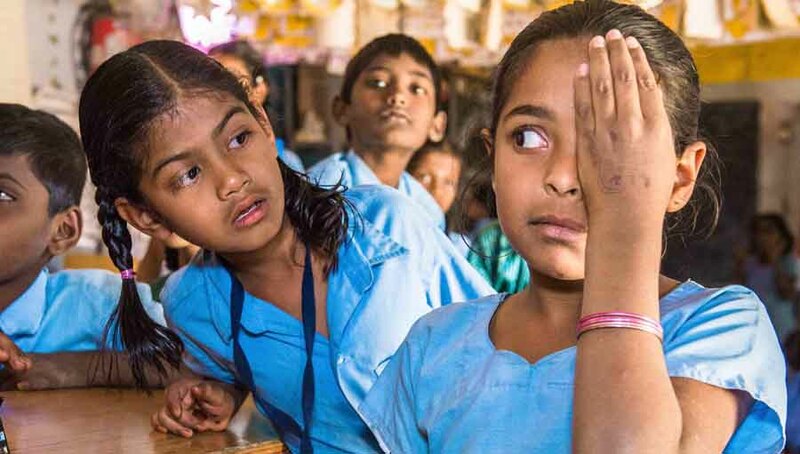 The General Assembly will mark the end of the VISION 2020: The Right to Sight period. It will present a great opportunity to take stock, celebrate successes and make plans for the future. 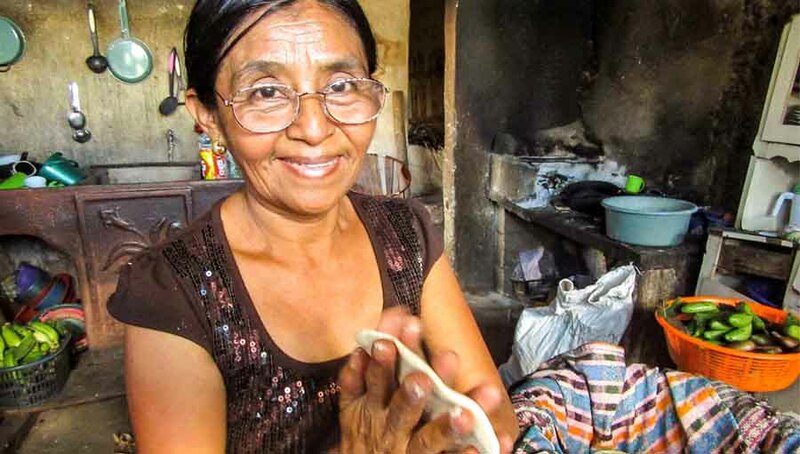 A key focus will be on the WHO’s World Report on Vision and its framework for the future. The event will have three co-chairs leading on three streams: “Excellence”, “Eye Health in the West Pacific” and “Sustainability”. The programme will also include a variety of cross-cutting themes like the inclusion of eye health in universal health coverage, gender equity, tackling eye conditions like myopia, cataract, diabetic retinopathy, and glaucoma, the promise of new technologies and more. With SERI’s inputs, the sessions at the 11GA promise to include an exciting mix of public health policy and service delivery along with training and procurement. The IAPB General Assembly caters to everyone engaged and interested in eye health policy and practice, including: ophthalmologists, optometrists, allied ophthalmic personnel, eye care managers, development and public health experts, key opinion leaders, procurement specialists, CEOs and eye care equipment manufacturers. The previous assembly, in Durban, South Africa in 2016 brought together 1150 eye care professionals from 100 countries. It had over 60 sessions with 200 speakers and 250 poster presentations over three days. The social programmes proved to be great opportunities to network. We are delighted that the 11thGeneral Assembly will take place in one of the best venues in the world—Singapore. Home to diverse cultures and languages, Singapore is a global city, with great international connections. The Singapore National Eye Centre, our hosts for the 11GA, is a tertiary referral eye centre with many deep partnerships with eye care organisations from around the world. The Singapore Eye Research Institute (SERI) has also been an active member of the IAPB alliance for many years. Sitting (from left): Professor Aung Tin, Executive Director, SERI; Peter Holland, CEO, IAPB. “We are very excited that 11GA will be in Singapore in 2020”, said Peter Holland, CEO. “SERI, with their expertise, knowledge and global reputation, will be excellent hosts and I look forward to a very successful General Assembly”. “SERI is pleased to partner the IAPB and host the 11GA in Singapore. We are proud of the fact that this will be the first time that the GA will held in Singapore. Together with the Singapore National Eye Centre which will be celebrating its 30thAnniversary in 2020, SERI would be happy to share its eye research developed over more than two decades with the rest of the world,” said Prof Aung Tin, Executive Director, SERI.